On October 13th, the Conservation Council of Hawaii (www.conservehi.org) held its annual meeting at Papahana Kuaola at Waipao. 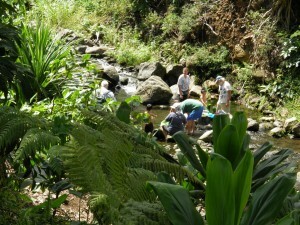 It was a memorable get-together in a historic natural setting. 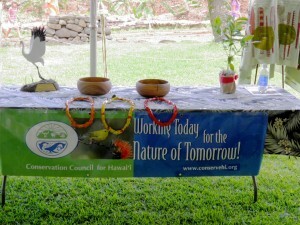 Many of its previous annual meetings where the public is always welcome had been held at the Bishop Museum. 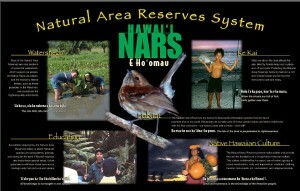 The Conservation Council for Hawai‘i was formed in 1950 under the initiative of the staff of the Bernice Pauahi Bishop Museum and others for the purpose of “furthering conservation in its various aspects in the Hawaiian Islands to the end of betterment of human welfare therein.” In the 1970’s it became affiliated with the National Wildlife Federation—the nation’s largest wildlife organization. 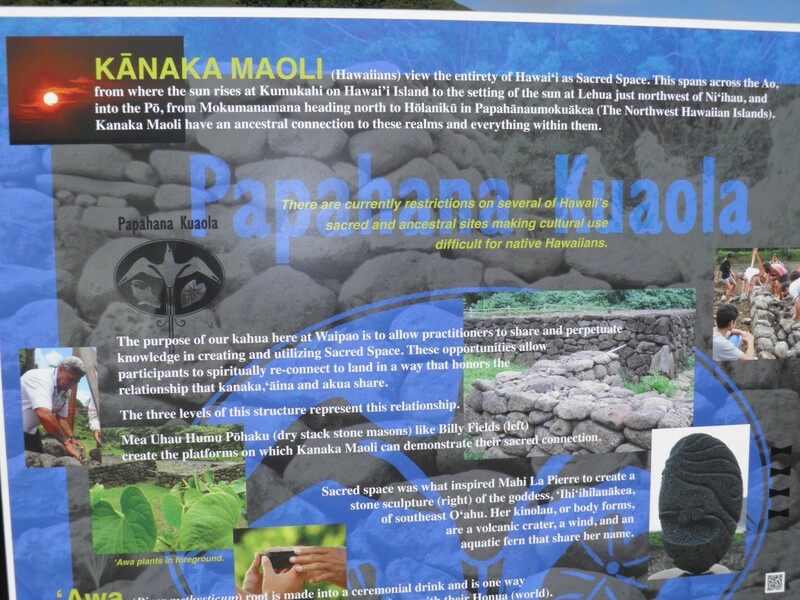 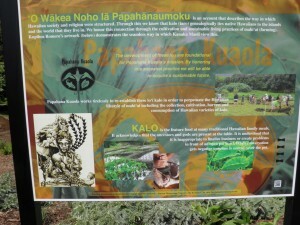 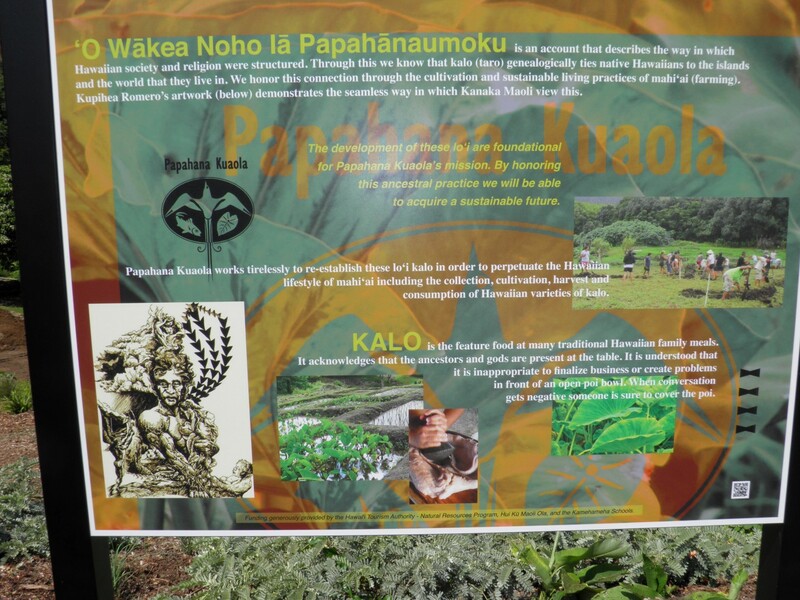 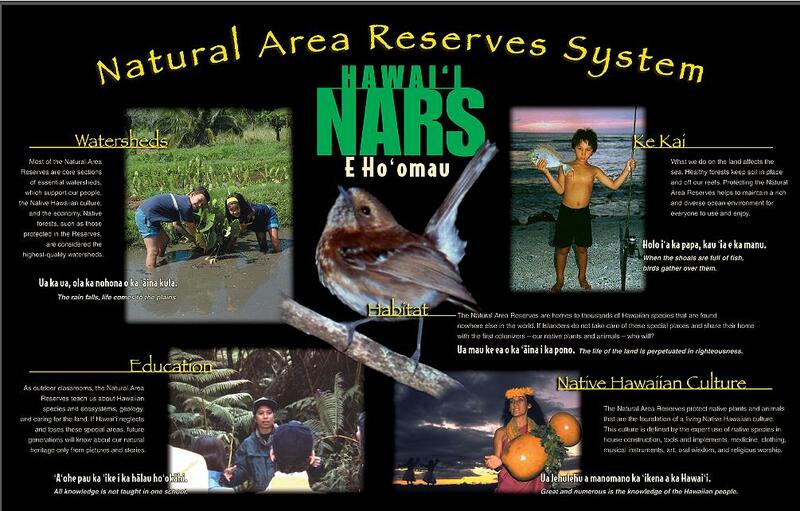 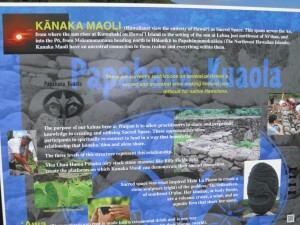 Enjoy its 2010 (Ahupua’a) and 2003 (Natural Area Reserves) educational posters shown here. 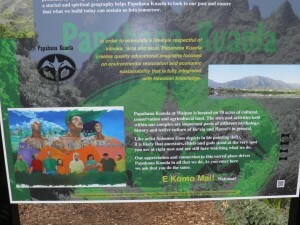 Papahana Kuaola (papahanakuaola.com) is located on 70 acres of cultural, conservation and agricultural land and is well worth visiting. 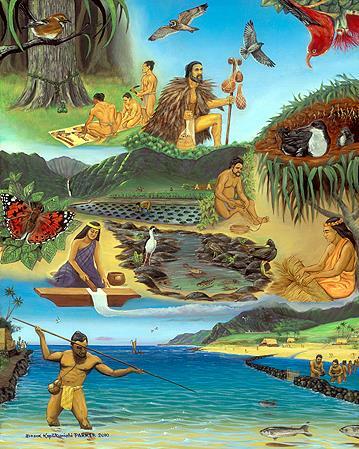 The sites and activities held within the complex are important parts of different mythology, history and native culture of He`eia and Hawai`I in general. 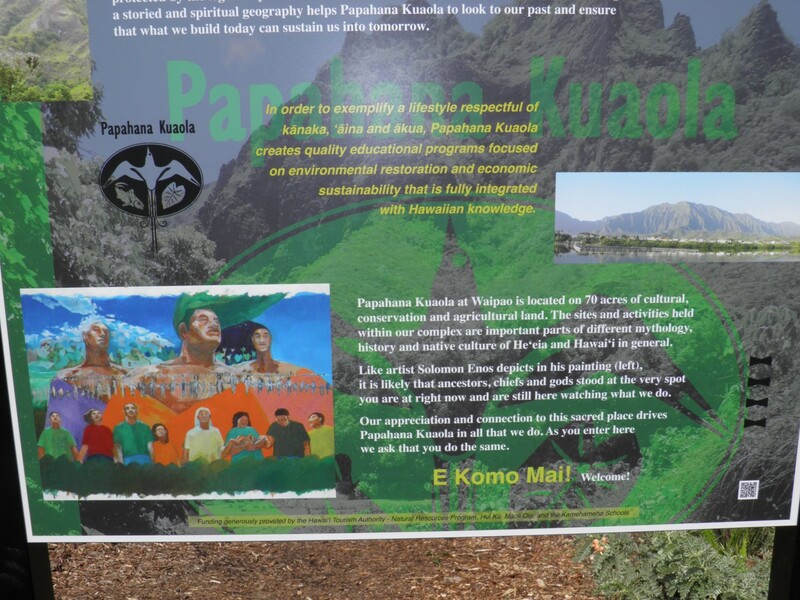 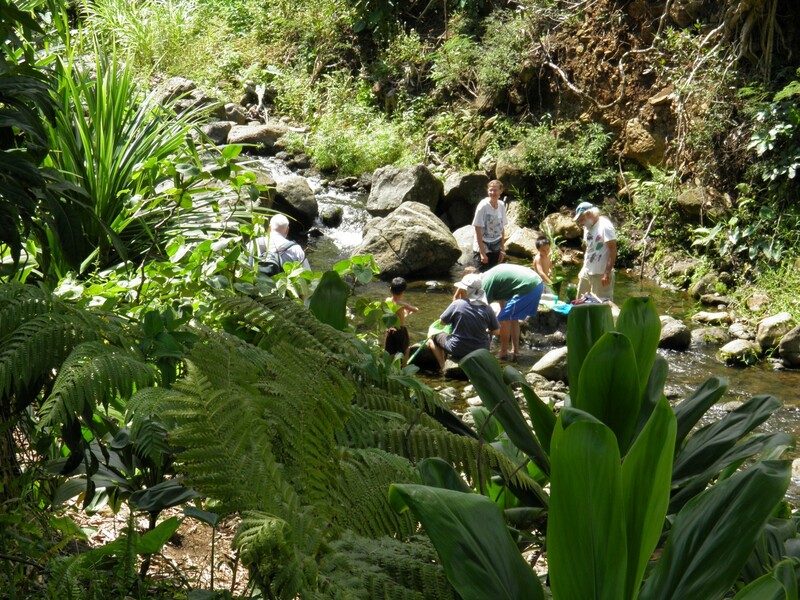 Papahana Kualoa is known to create quality educational programs that are focused on environmental restoration and sustainability that is fully integrated with Hawaiian knowledge.